The Office of the Registrar of Lobbyists administers The Lobbyists Act for Saskatchewan. 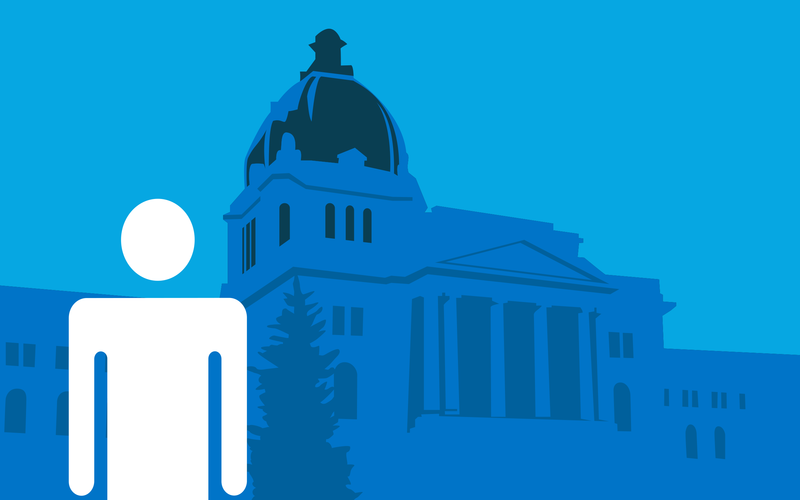 The Lobbyists Act for Saskatchewan serves to increase government transparency and accountability. 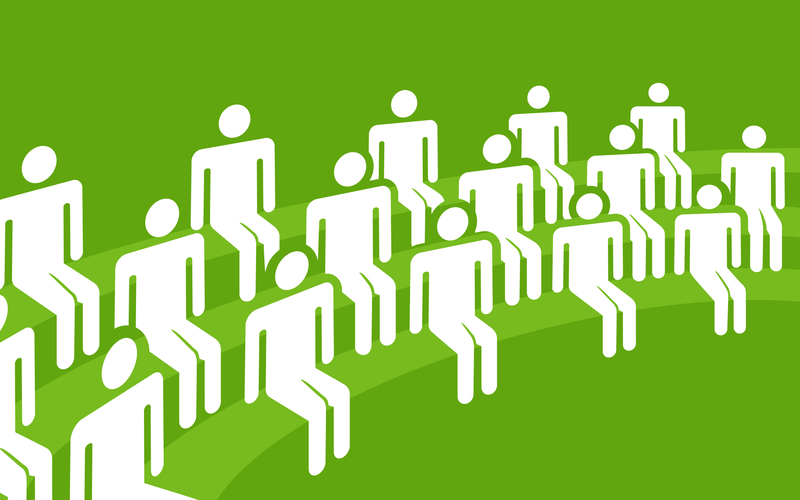 The Lobbyist Registry is an important part of maintaining public knowledge on lobbying activities in the Province of Saskatchewan. 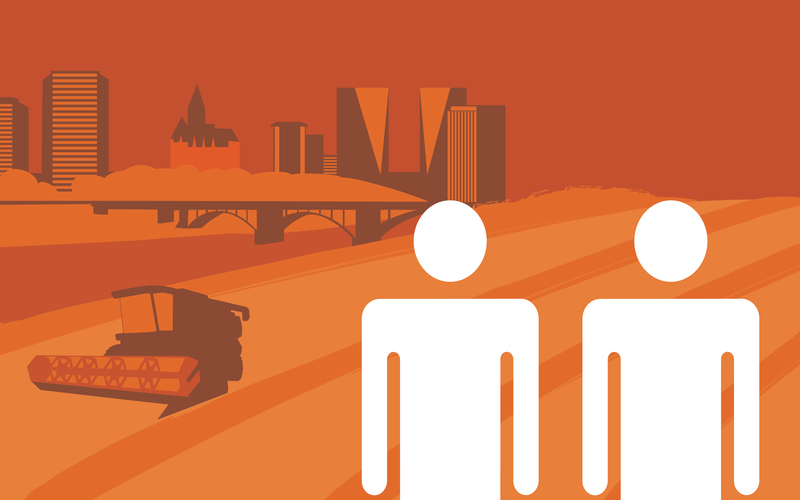 Learn what you need to know about Lobbying in Saskatchewan.